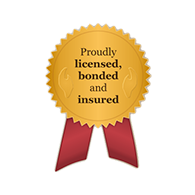 Precious Petcare can take care of every pet! We now have reptile caretakers for all your scaley family members! Pet Sitters on the Go! We are at your service 24 hours, 7 days a week, 365 days out of the year! 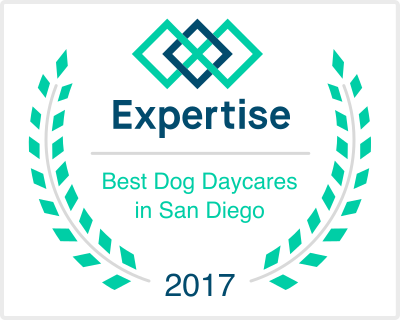 Dog Walking, Doggy Field Days and Doggy Play Dates! Serving San Diego 24 hours a day, 7 days a week, 365 days a year. We can walk your dog, so you don’t have to! Perfect when at work or out of town. Full day of fun for puppies, active dogs, & dogs that need exercise! 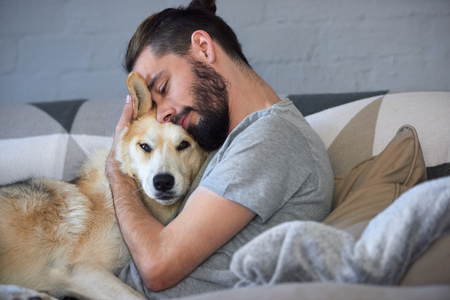 We know that your domestic animal is more than just a pet, he is your loyal, beloved friend. This is why we do our best in looking after him. You can rely on us, whether you have to leave urgently the last minute or you are going on a vacation where animals are not allowed. 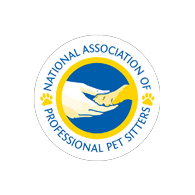 We can sit your dog for a few hours or even offer you an overnight pet sitting. 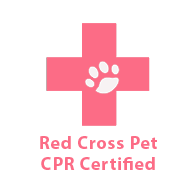 We are animal lovers who will do everything necessary to make your friends feel comfortable while you are away. We will pet them, play with them or simply keep them company until your arrival. 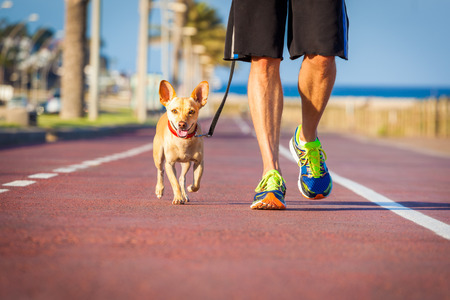 If you don’t have the opportunity to walk your animal regularly due to a health issue or some other reason, we can provide you with a private dog walking.